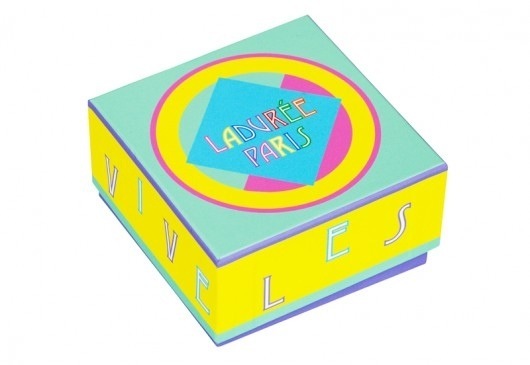 I just called Ladurée on Madison Ave to find out if they have the new Art Deco boxes in stock. 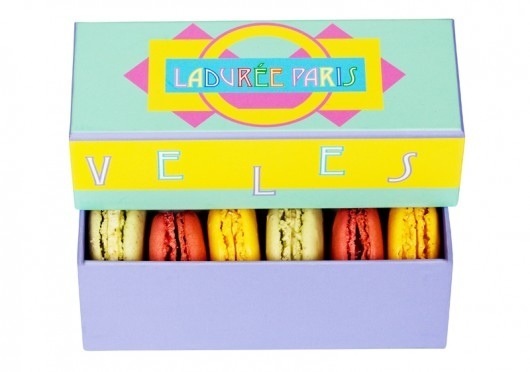 Sadly, they don’t have them but I did find out that Ladurée is opening up a new boutique in Miami this fall. In addition, the second New York boutique with tea salons should be open by November in SoHo!